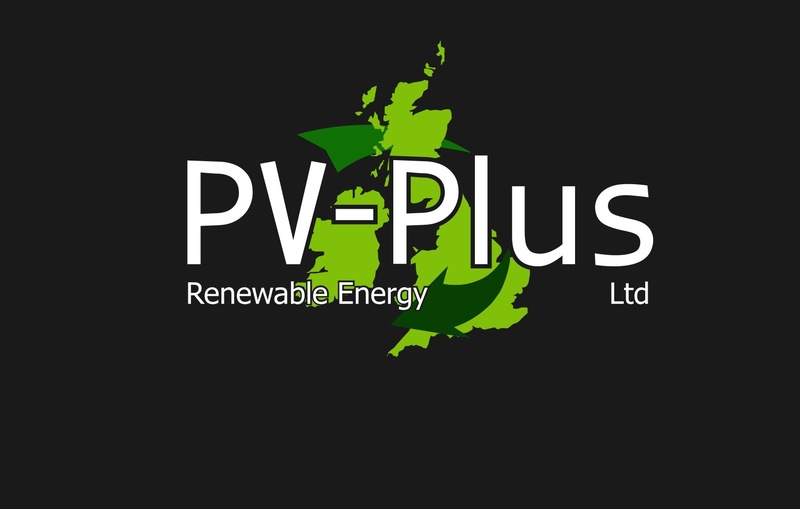 PV Plus offers a comprehensive range of electric vehicle charging solutions. If you are thinking of having an EV charger installed either at your home or your place of work, get in contact with us to see how we can help. We can discuss with you your charging options and give you a free, no obligation cost. We are currently working on a EV Charging Point Gallery so that you can see some of our previous installs - Watch This Space! We only use top quality products from manufactures that we can rely upon. We have had full product training and work closely with the manufactures. 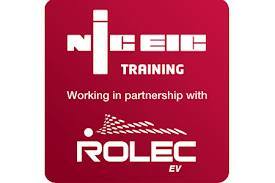 PV Plus are NIC EIC trained installers of EV Charging points and stations. We work in partnership with Rolec to install Charging Points across Hampshire and England. You can rest assured that the products we install as well as the service we provide from enquiry to after care will be top quality. There are many options of EV charging points from domestic single charging to commercial large scale charging, contact us to discuss what product would best suit your need and to get a free estimate.